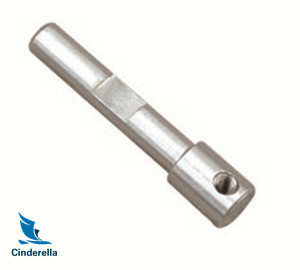 Complex Precision Machining & Custom Metal Fabrication Here at Cinderella Industry! 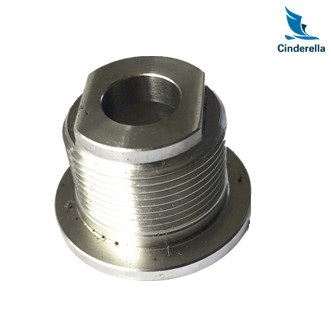 We're professional to produce various Professional Manufacture of High Precision and CNC Machining Metal Part, with high quality and competitive price. Customized according to your requirement. Own 8 years of spring production technology experience.100% guarantee the uncondition return or reproduction for quality problems. 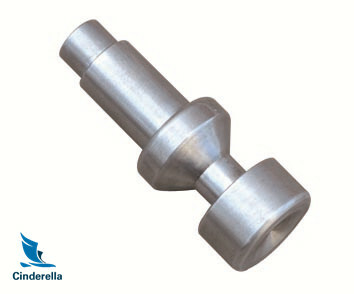 Looking for ideal Precision Machining Auto Part Manufacturer & supplier ? We have a wide selection at great prices to help you get creative. 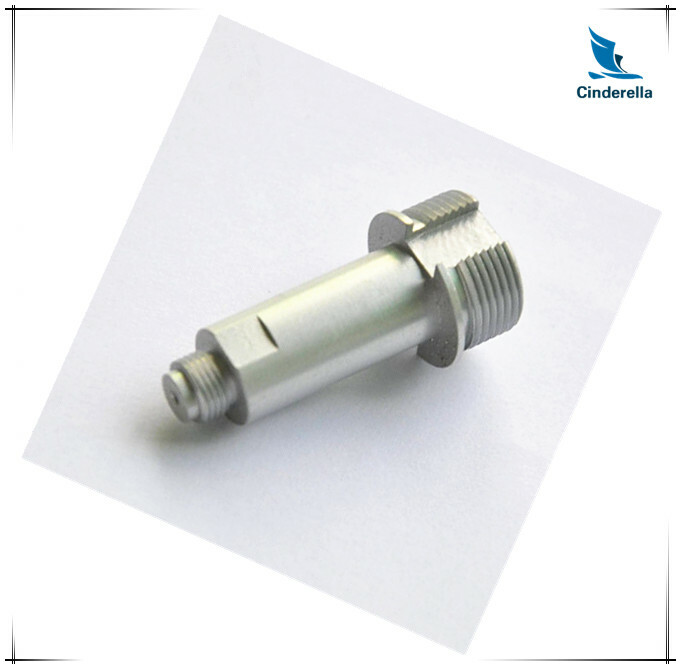 All the Precision Machining Metal Part are quality guaranteed. 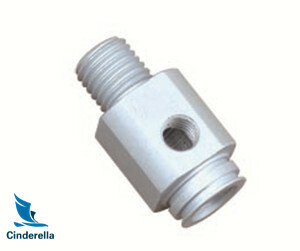 We are China Origin Factory of Machining Metal Auto Spare Part. If you have any question, please feel free to contact us.